The Wild Pear Tree centres on Sinan, a literature graduate who returns from studying in the city to his parents’ rural home. He hopes to raise the money to publish a book that he describes as a ‘quirky auto-fiction meta-novel’, inspired by his dislike for the region and its inhabitants. However, facing a complex family situation at home, Sinan ends up wandering, visiting his grandparents, encountering old friends and becoming increasingly disenchanted. 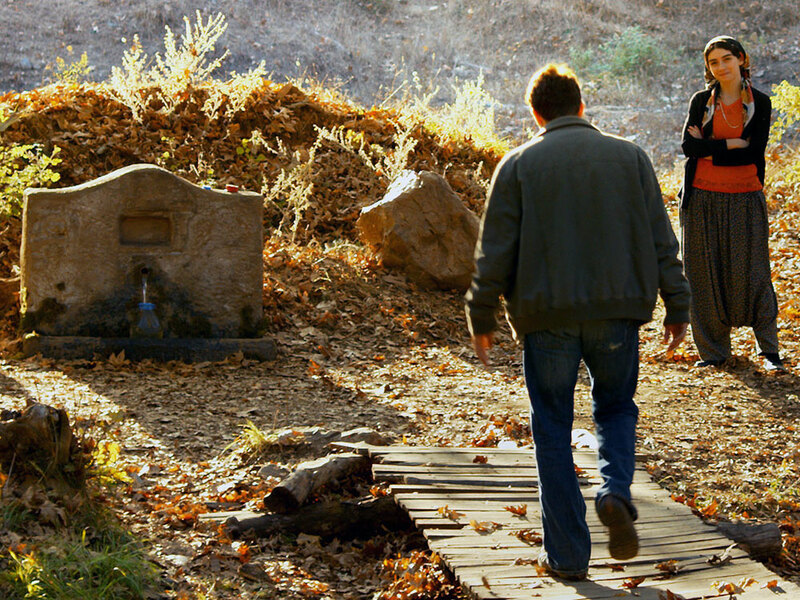 Nuri Bilge Ceylan’s 2011 film Once Upon a Time in Anatolia announced him as one of the most important Turkish directors of his generation, and The Wild Pear Tree premiered at Cannes to huge acclaim, with Little White Lies naming it the director’s ‘greatest work to date’.